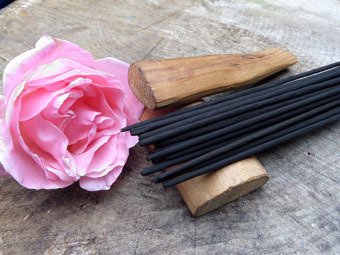 Scented only with pure rose and sandalwood oil. 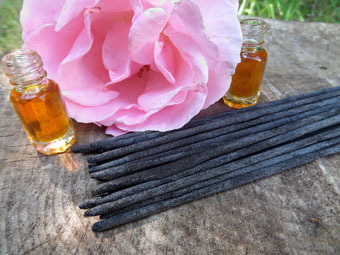 Syrupy sweet and floral red rose with a creamy and mature sandalwood backdrop. 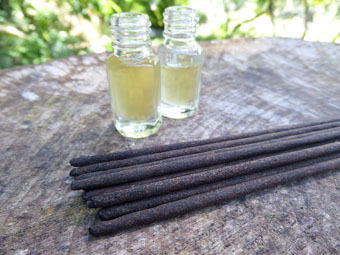 This perfect combination of two of the most expensive and popular ingredients in perfumery is opulent, warming and full bodied, with the earthy sandalwood really rounding off some of the sharper rose notes. 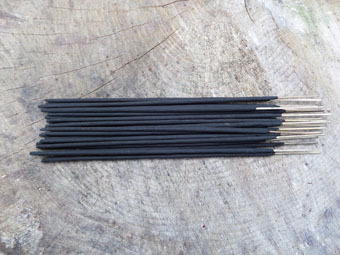 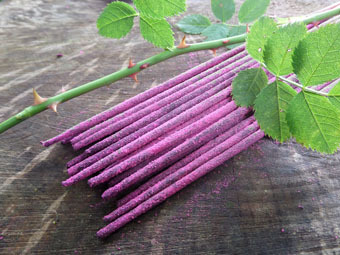 One of our newest fragrances, this incense is an instant favourite.